During the Q&A session, Zelnick has been asked about the PlayStation 5 console. The CEO couldn’t comment on another company’s plans, but he did mention that a transition from one generation to another wouldn’t be a problem for the publisher, thanks to the high-quality titles they release that manage to continue selling well after release. So the last transition period, for example, was a lot noise in the marketplace about how challenging it was for catalog products. And this is going back sometime, but you’ve been in the industry a long side. So you’ll remember this as I do. And we weren’t challenged in the least we did exceedingly well why because I believe quality of our catalog was so high and is so high. And that’s why for example our catalog sells more per skew than I think any other company in the business. So I think because we have a limited number the highest quality releases, because our titles tend to do well as catalog titles transition period creates somewhat less risk for us. We’re not dealing with massive tonnage of skews that we have to make decisions about. And because our titles are typically very, very high quality they can continue to perform as new platforms are released. 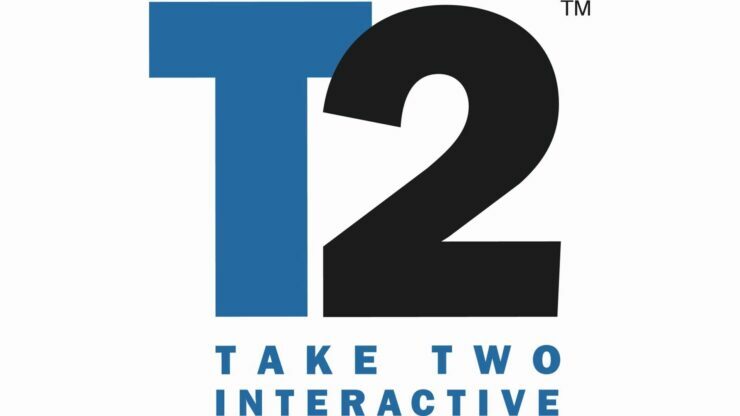 Strauss Zelnick continued that the PC platform has become very important for Take-Two, mostly thanks to the success of digital distribution, and this wasn’t the case 10 years ago for console titles. This means that the market is becoming more open, and the publisher doesn’t care what brand is on the box. More console generations are coming, but he feels like everything is moving toward a platform agnostic industry. I would observe that the PC platform has become a very, very important part of what we do driven by digital distribution. And that was not the case for so called console titles 10 years ago. And it is the case now. Does that mean that the business is flattening out and everything become open and we don’t care what brand is on the box not the least, I wouldn’t rule out the possibility of more generations. However, it does get us closer to a point where we truly can be platform agnostic as an industry. And I would say we are not there yet, but that day will come.